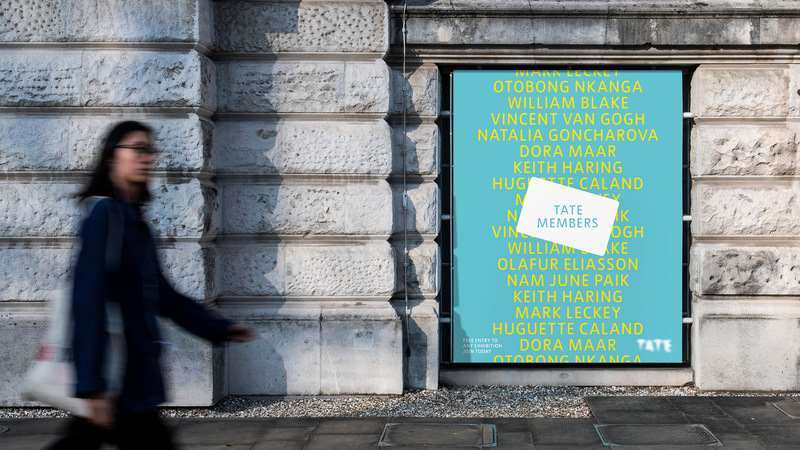 We are proud to announce that Tate have commissioned us to create their new membership brand identity. 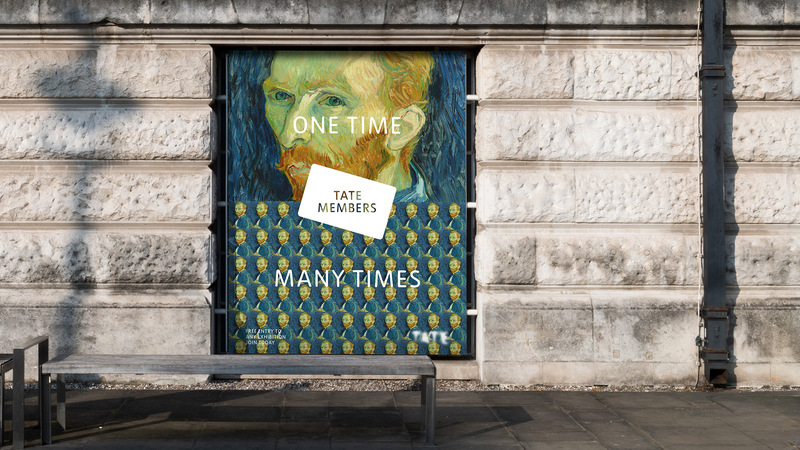 We created a concept around ‘time’, with a campaign that is playful, memorable and engaging. 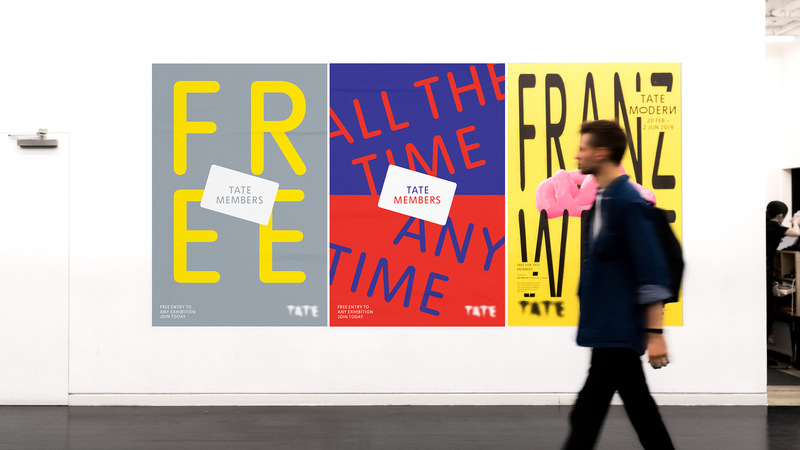 This resulted in a visual identity that could appeal to a wider audience for potential Tate members. 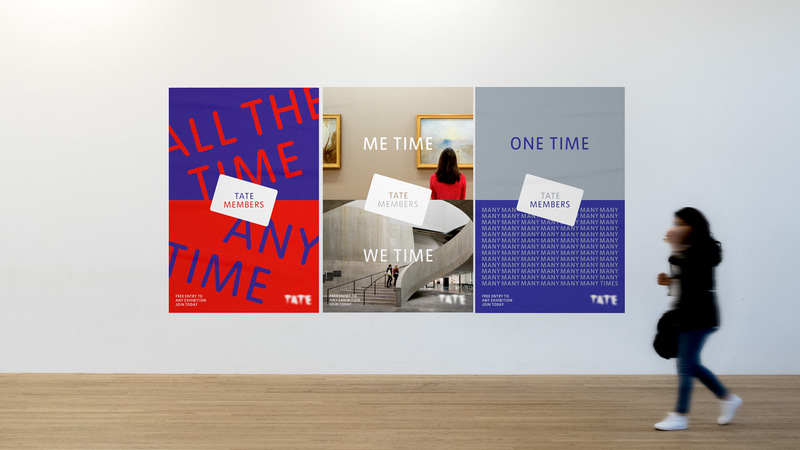 Over the past few months we’ve been working closely with the team at Tate to design and produce a range of materials including the identity, campaign, digital and print collateral across all aspects of the membership brand. 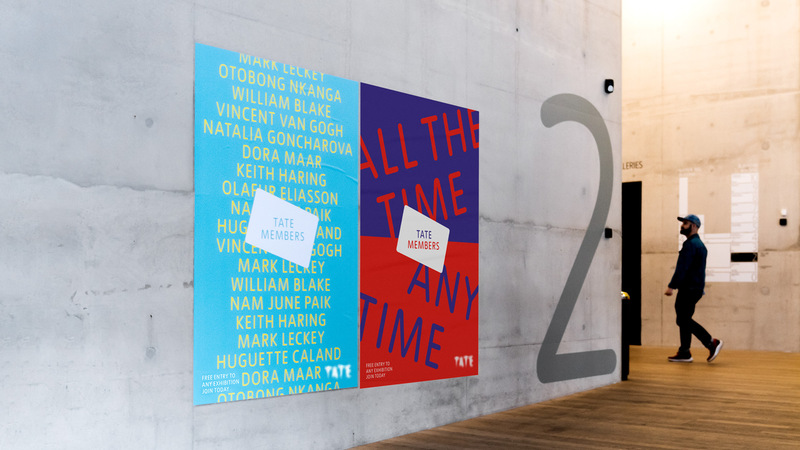 There’s plenty more to come, so watch this space!